Located between Arahova and Itea, and just 7 kms from Delphi, the village of Chrisso rewards you with a magnificent view towards the vineyards of Amfissa and the Corinthian Gulf. 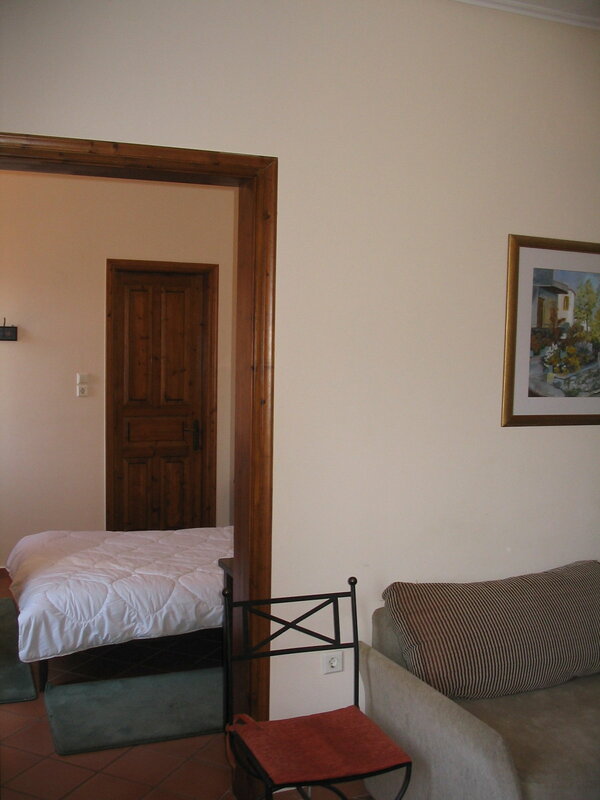 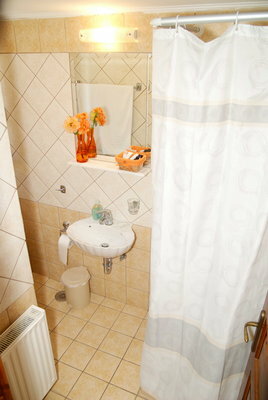 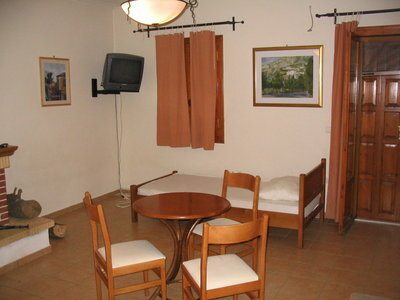 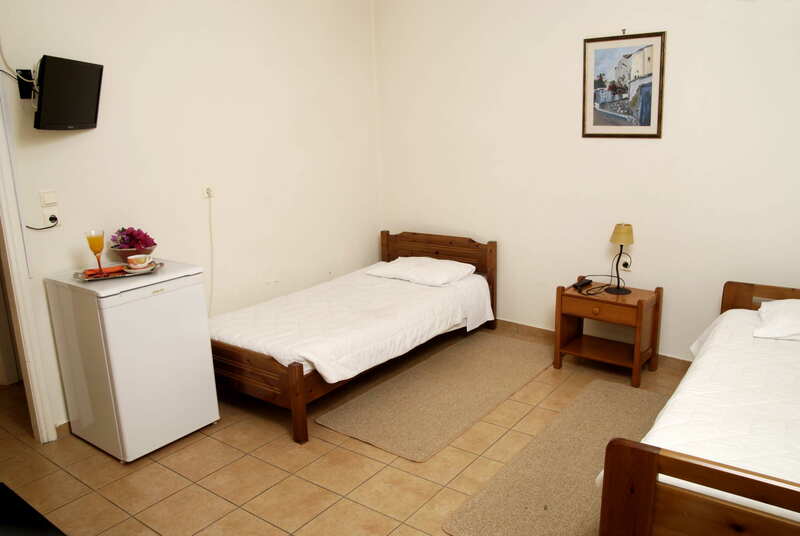 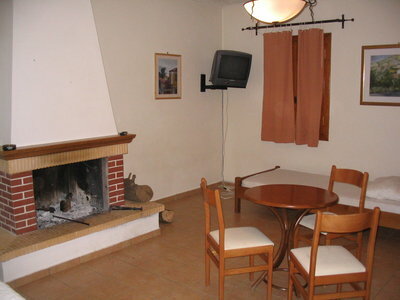 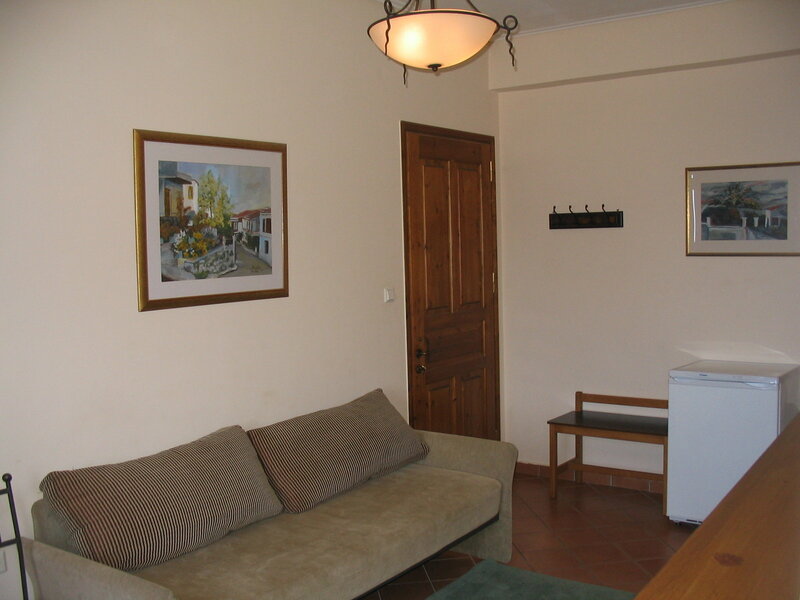 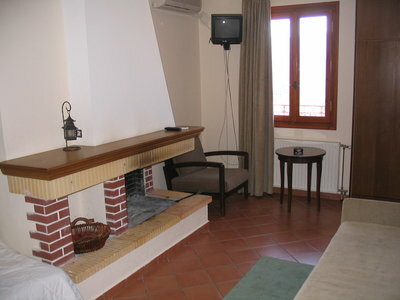 All the rooms are large, comfortable and equipped with simple, but functional furniture. 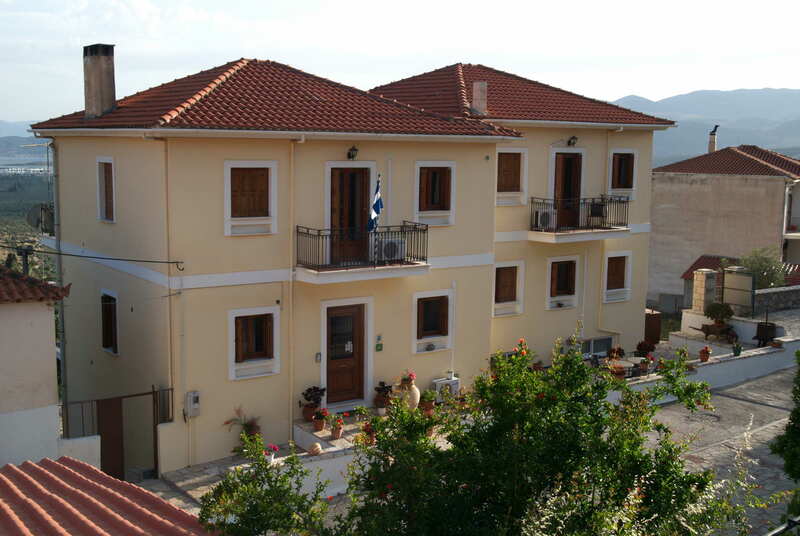 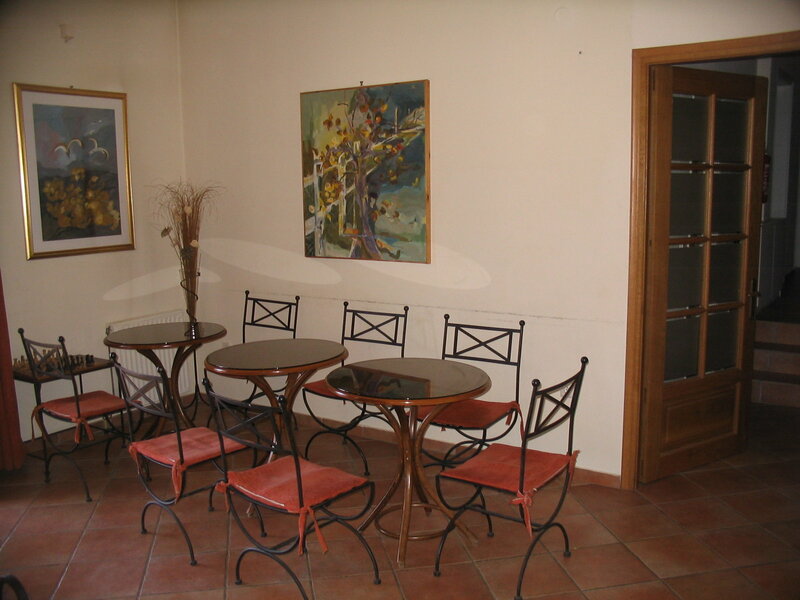 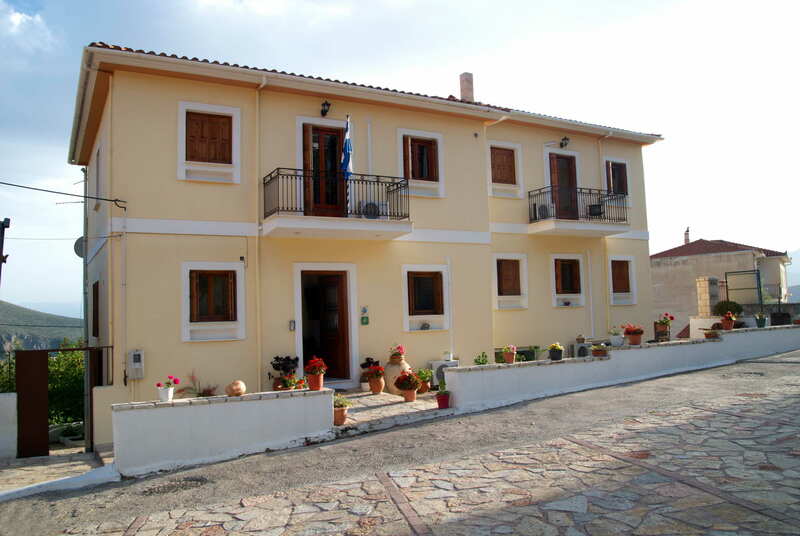 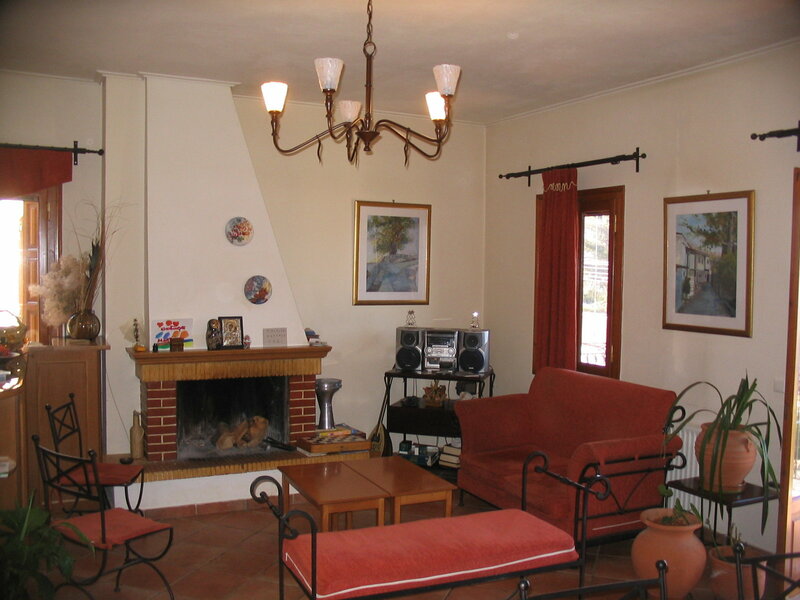 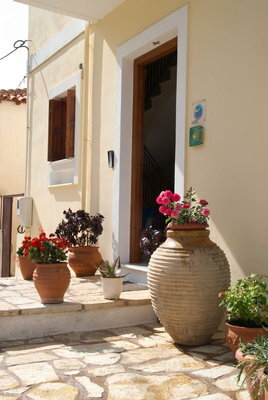 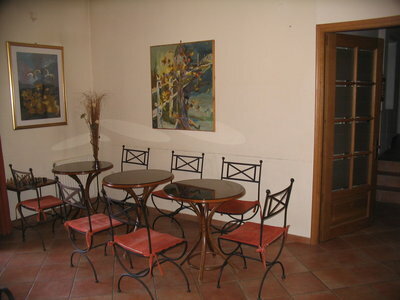 Few meters from the village square with its maple tree, Zafiraʼs friendly guest house awaits you. 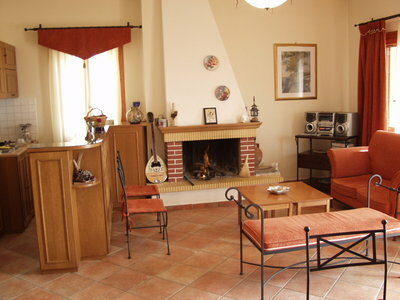 Simple and welcoming guest house at reasonable prices with a warm reception by the owners. 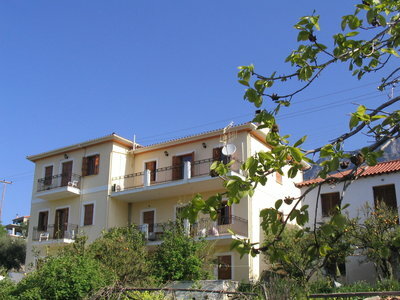 Ideal for quiet vacations close to the mountains and the sea. 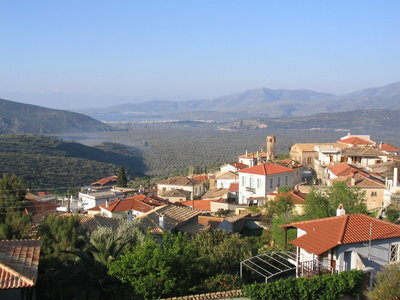 From Athens : National road Athens-Lamia-Salonica. Exit Orchomenos. 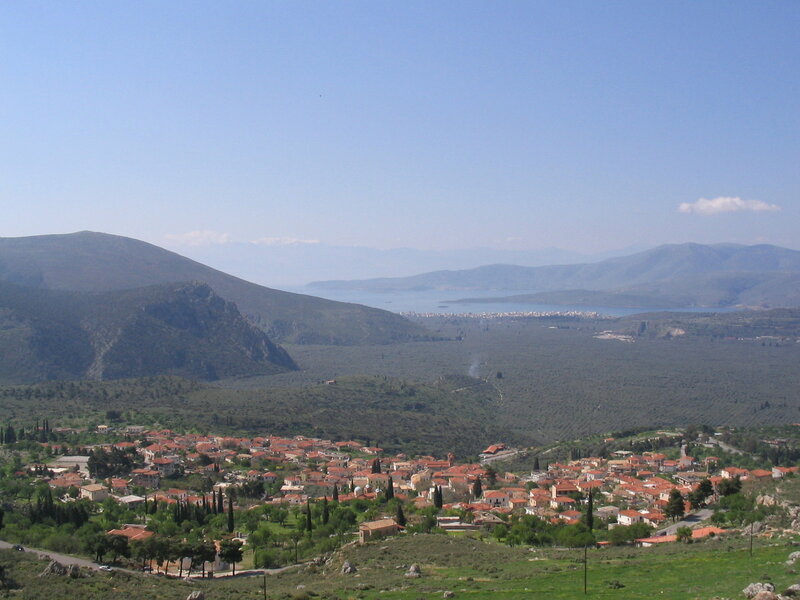 Direction towards Livadia-Parnassos-Arachova-Delphi-Chrisso, 200 kms (2,5 hours). 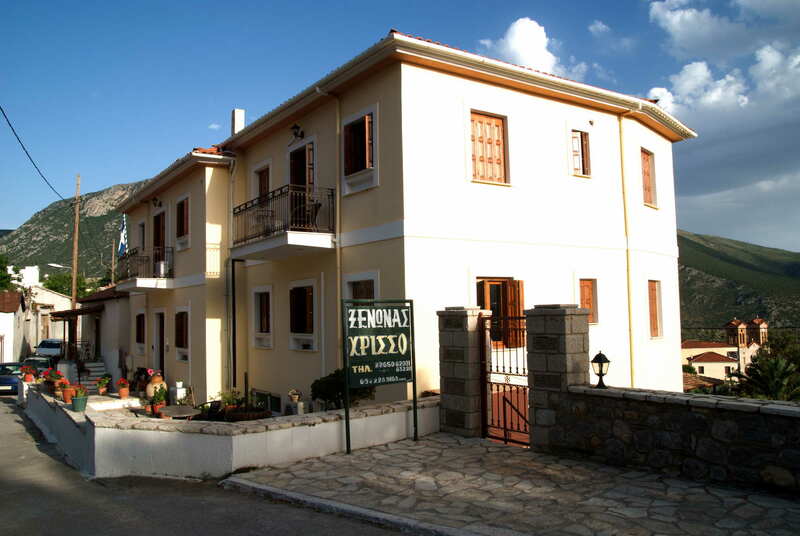 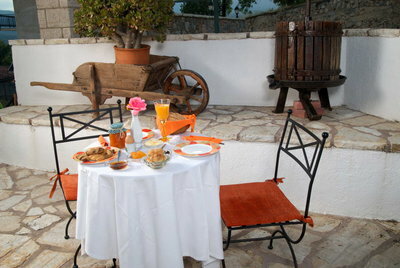 As you arrive at Chrisso, stop by the traditional café “Kafenion” located at the villageʼs main square, that belongs to the guest houseʼs owners. They will guide you to the guest house, which is very close to the main square but it may be difficult to find it by yourself. 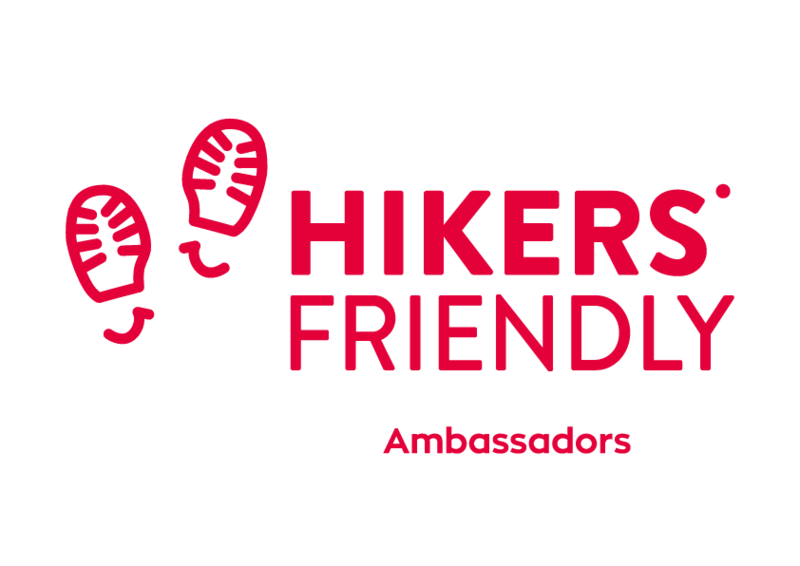 Starting from Chrisso, you can discover all the known and unknown sites of the province. 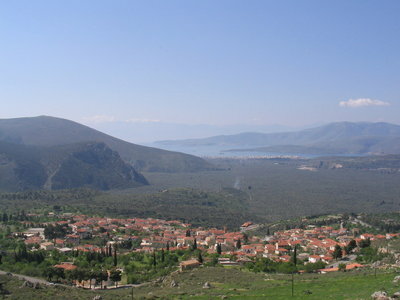 Visit the oracle of Delphi, cosmopolitan Arahova, the skiing center of Parnasos, Itea as well as the magnificent Galaxidi. 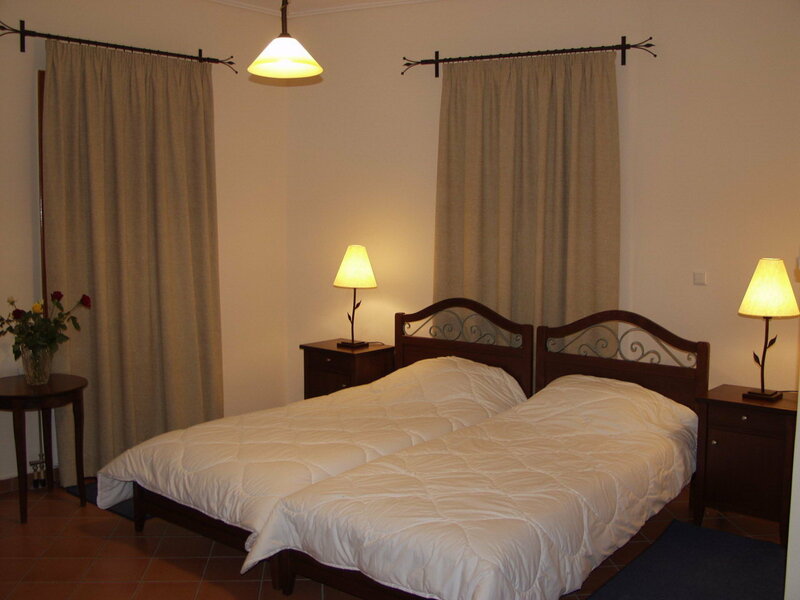 Allocate time to get to know the little villages around the lake of Morno and go as far as Sikia which is built just under the imposing mountain top of Ghiona. 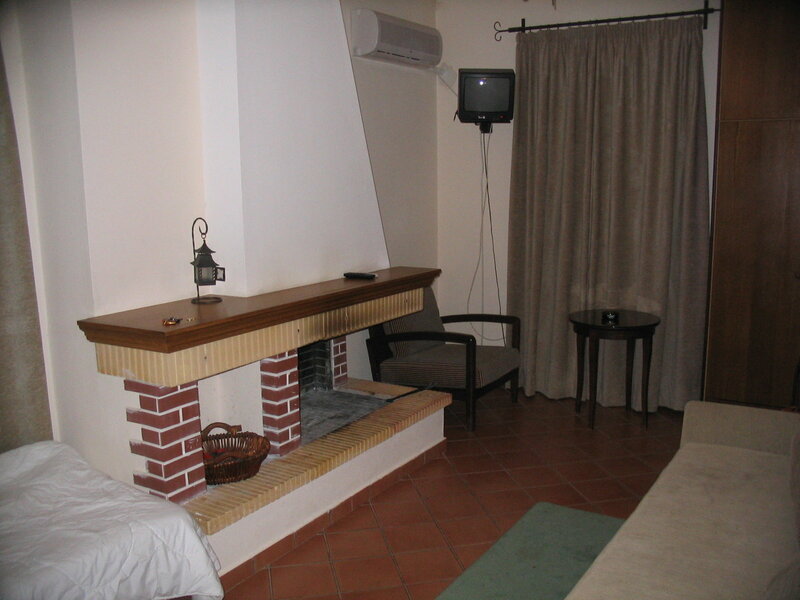 Beautiful drives by car through the fir and teak tree roads. 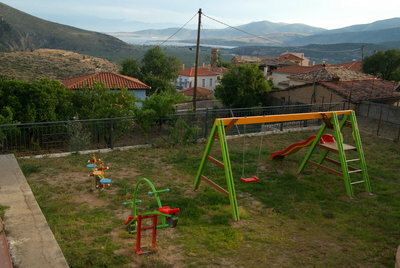 Mountain springs and small rivers can be seen in most mountains of Fokida.